David Legangneux spotted three interesting little news items in the French weekly this week. PSI has entered a Corvette at the Paul Ricard round of the FIA GT Championship (August 20), and has asked Jean-Philippe Belloc to drive it. 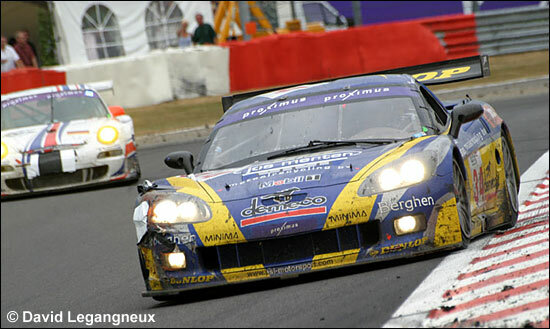 The Frenchman raced the team’s C6.R at the Spa 24 Hours. 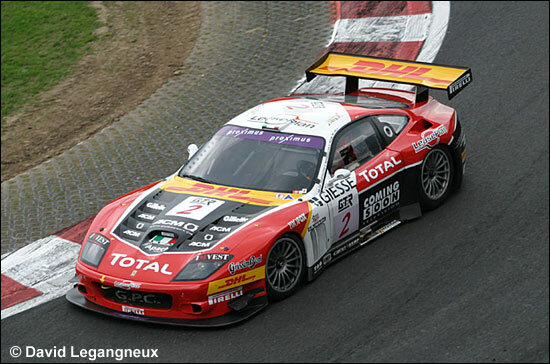 At the Italian FIA Championship rounds, at Mugello and Adria, GPC will enter a Ferrari 575 GTC. The 575 hasn’t been seen in the championship so far this year. Paul Belmondo Racing has sold one of its Courage C65 chassis "in Italy" and is considering some technical changes (tyres - engine?) 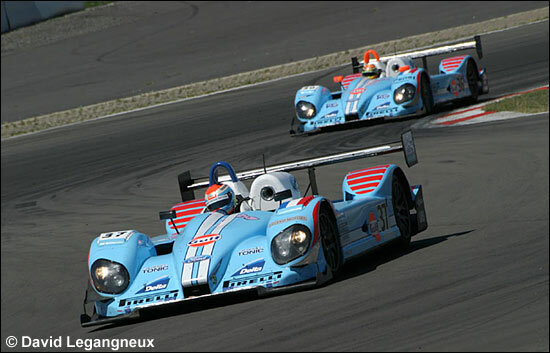 for its single entry for the Donington Park round of the Le Mans Series.